Thank you for your interest in martial arts training! 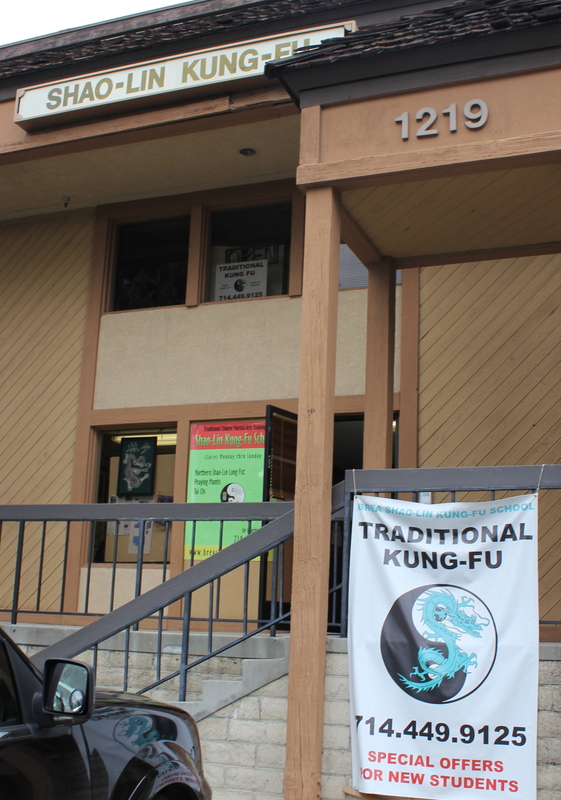 The Brea Shaolin Kung Fu School is celebrating its 34th year of business in Brea, California in 2019! For many years, we have been teaching men, women and children three major styles of Traditional Chinese Martial Arts. Each style offers the prospective student physical and mental fitness by increasing strength, confidence, and self-control. These are the key ingredients for a person’s self-defense abilities. Not only will you learn the physical principles of self-defense, but also begin to gain the awareness you need to recognize and avoid problems. To our students, there are many reasons we decided to undertake an active online presence with a blog and videos. It is quite common to hear students and their families have little understanding about the martial art(s) they are studying, the organization they are a part of, and what its roots and history are. Through the blog we intend to both educate and inspire our students in an effort to promote the school and the training of all the members who are a part of it. To those who are new to our school and interested in traditional Chinese martial arts, we invite you to peruse our site and hopefully stop by and watch class.